Woo Hee does not understand why Hang Woo wants to help Mo Ga Bi, Hang Woo brings her to the tomb of Hang Ryang and explains to her. With the help of Yoo Bang, prosecutor Park prosecutes Mo Ga Bi once again. 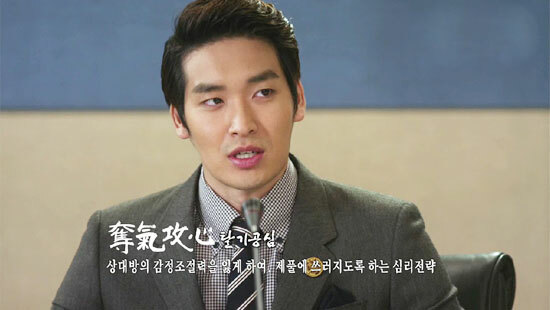 Hang Woo and Beom Jeung immediately contact Han Shin to ask for help and be his private secretary, and arrange a ultra-luxurious legal defense attorneys team. Yoo Bang wants Hang Shin to penetrate into inside. On the day of trial, although the testimony of Jang Ryang caused Mo Ga Bi to face crisis, but because of the help of Beum Jeung and Chil Bok, Mo Ga Bi is once again safe from the trial. Turns out everything is the plot by Beum Jeung to sow discord among enemy’s camp, Hang Bang successfully hits back at Yoo Bang. The elated Mo Ga Bi threatens Yeo Chi. Woo Hee does not want Hang Woo to be cheated, she compels Mo Ga Bi to surrender herself via video of real will. 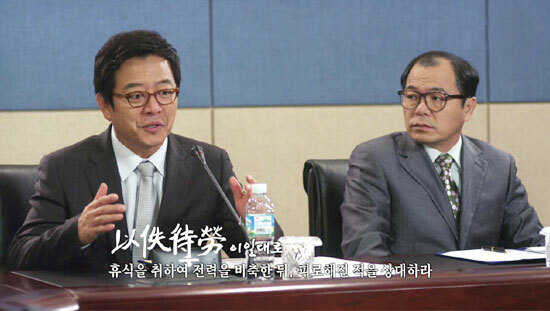 The situation becomes not as one’s wish, in order to directly prove the existence of double contract (format and informal contract), Yoo Bang breaks into Golden Brothers to find contract, stealing all information. At this time, the life of Woo Hee is in danger.